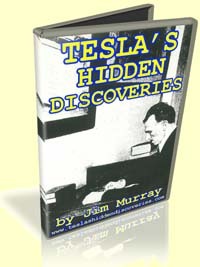 Tesla’s Hidden Discoveries by Jim Murray – Most people believe that Nikola Tesla made his primary contributions to the field of electrical science. In this presentation, Jim Murray retraces his decades of research into Tesla’s discoveries concerning mechanical power. 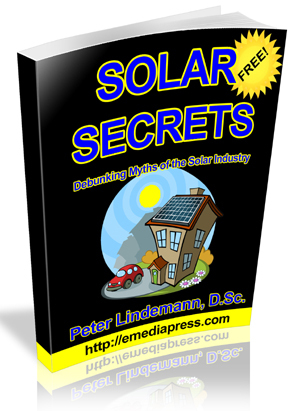 This 90 minute lecture includes over 90 Power Point slides, showing the results of dozens of original experiments and their startling implications.